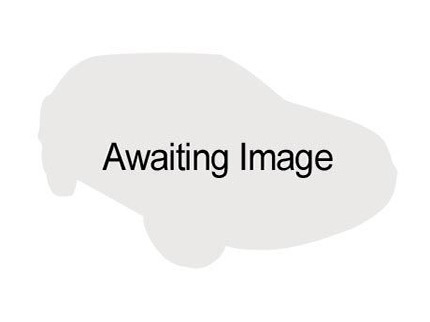 Used 2018 Mitsubishi Triton Diesel GLXR 2WD - RUN OUT! DRIVE AWAY PRICE! Limited stock, so limited colour choice! A new Triton facelift is on it's way so it's time to buy NOW! New model means special pricing on all current generation Tritons. PHONE US NOW for pricing on any model Mitsubishi Triton with NZ wide delivery available. As long as sold before Aug 2019 gets Mitsubishi New Car Warranty applies with 5 years/130,000km Standard Warranty and 10 years/160,000km Drive train Warranty. FEATURES: 2WD, Apple Car Play/Android Auto, Speed Limiter, Cruise Control, Trailer Stability Control, Air Conditioning, Power steering, Electric windows, Electric mirrors, Active stability control, Air bags, 5 star ANCAP, ABS brakes, Tinted windows, Reversing camera. SEEN IT ADVERTISED CHEAPER? Give us an opportunity and call now. Please note we are one of the biggest dealers in the Top Of The South with yards in Nelson and Blenheim, to avoid an unnecessary trip please contact the nearest dealership before coming to view a vehicle. Discover for yourself the benefits of buying your next new or used car from Houston Motor Group, authorized franchise dealers for Chrysler, Dodge, Jeep, Mercedes-Benz, Mitsubishi and Peugeot. We offer: 1) Full hire purchase available 2) Full backing of a franchise dealership 3) Extended warranties also available 4) Competitive insurance policies 5) Factory trained technicians Houston Motors can arrange delivery of our used cars throughout New Zealand (Transportation costs may apply).